I’m a big fan of Kathryn Grace. She’s a champion of service design, helping to establish the North as a breeding ground for the discipline. 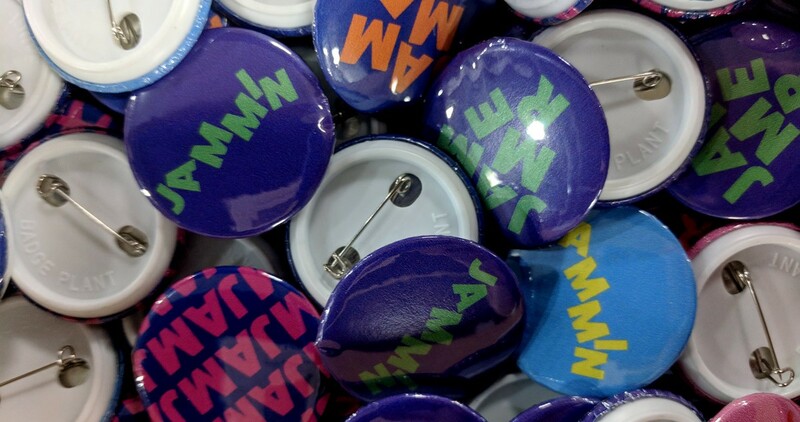 Obviously I jumped at the opportunity to take part in a jam as part of Design Manchester. Ok, so a jam. A jam’s a way of bringing a lot of clever people into a room, arming them with tactile materials and encouraging them to work out loud. Multi discipline problem solvers give a jam it’s flavour. 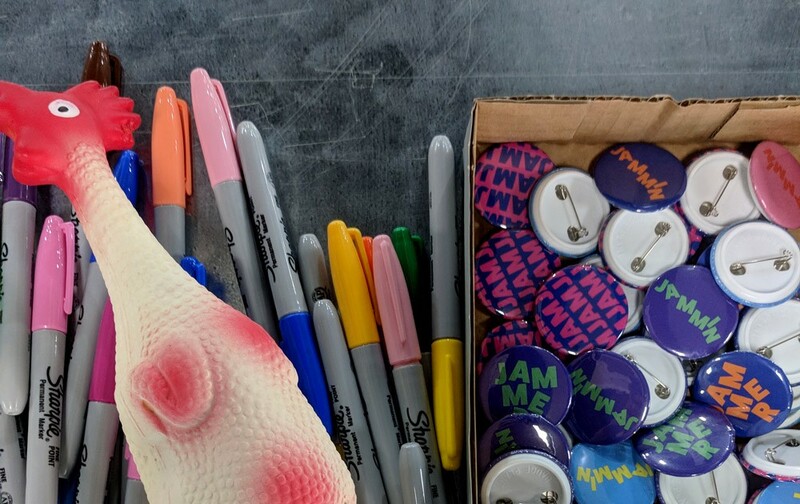 Which is why it was so exciting to bring designers, strategists, students, service providers and users together as part of the Design Manchester Service Jam. 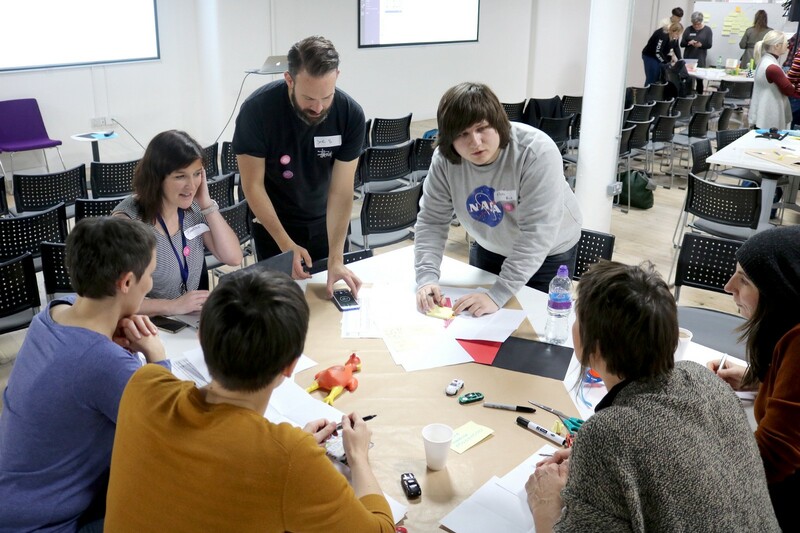 Thanks to the work of the Leeds Service Design gang, Co-Op Digital, NHS Digital and The Department for Work and Pensions, the North is quickly establishing itself as a breeding ground for service innovation. Design Manchester Service Design Jam Days was an opportunity to share this learning, introduce new players and hopefully create a new generation of service design converts. Why did I go and why is it relevant to what I do? I started doing service jams back in 2015. I was busy running a small design studio, designing websites, running UX workshops and managing external developers. But in all honesty, I was running out of steam. UX, as I understood it back then had it’s limitations. The more I heard about service design the more I realised there was an opportunity to learn new skills and add more meaning to my work. At the start, it all felt like rubber chickens and lego but over time, I’ve come to see the inherent value of service design’s unique way of encouraging solution through play. At my first few first Jams I learnt how important it is to get all of your ideas down, no matter how stupid. I also learnt that it’s important to get real user research from real people as quickly as possible and to not be afraid of seeking it out. I also learned how important customer journey maps are to any process. It’s only when you can see a person’s whole journey through a service that you can start to see where genuine improvements might be possible. Normally I’m working on UX projects with the team at Uniform, sometimes I find myself having to step outside of ‘digital’ to figure out where it fits into the wider picture and this is where service design skills become important. As digital technologies merge with the physical world people are experiencing digital across much broader journeys, service design tools help you to map out journeys across physical and digital space, from start to finish, the tools provide you with a way of connecting everything together. They pinpoints places where we can truly innovate. Design Manchester was my first time working on the other side of a Jam, helping people new to the discipline feel their way through their first workshop experience. It was great to see so many people dedicating their time to something they’re so obviously passionate about. Having the opportunity to explore the Co-Op Federation building was also an added bonus. The size, and it’s proximity to Manchester’s city centre made it the ideal location to guerilla test our ideas. Facilitating with our group. Photo by Lisa Jeffery. Workshop Tickets by Kathrine Wastell from Co-Op Digital. Firstly, there are loads of tools to use in service design the first day brought together people from Co-Op Digital, BBC, Sigma, Common Good, Code Computer Love and Hyper Island. Each team delivered a workshop which introduced a skill to the various groups. These sessions covered things like analogous experiences, service blueprints, user journey mapping and how to create behavioural personas. 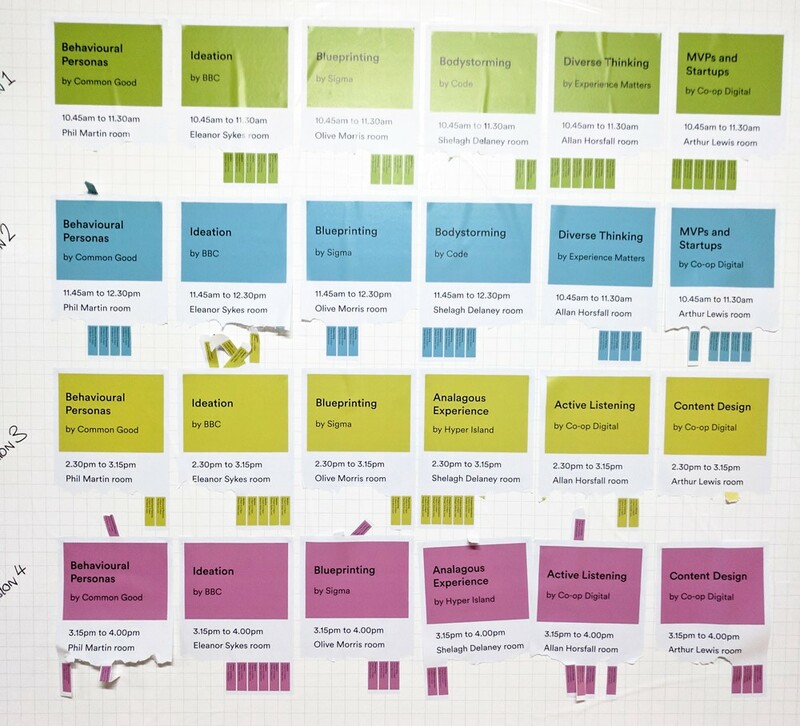 I took part in Common Good’s workshop around behavioural personas, Sigma’s service blueprint workshop and Hyper Islands analogous experiences workshop. 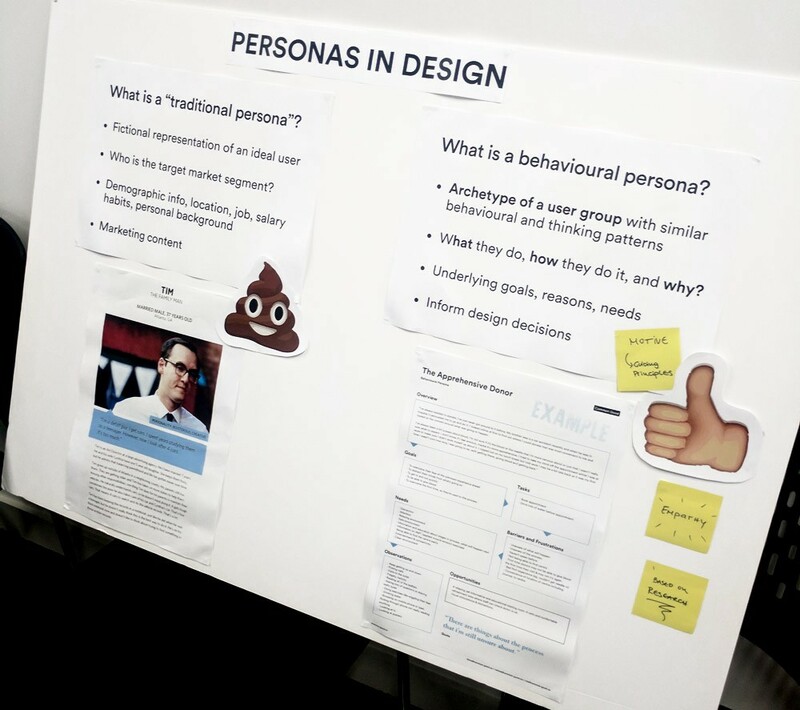 I use personas a lot in my UX work on the digital team at Uniform and this session was great for developing them further. The second day was where we would design, prototype, and test concepts for a service all in one day! Any normal person would tell you it’s impossible but not these service slinging hombres. The goal was to come up with some ideas for a service based around a theme, conduct some research, prototype a service and test it, ideally on the public. We had to do this as quickly as possible because the clock was ticking and the day was disappearing. The group I was working with had some really cool ideas, one idea was to provide a service that gave people different ways to experience Manchester from different touch points around the city. For example they could go on a music walk from Victoria Station or a historical tour that aligned with them killing time meeting a friend. They interviewed people hanging around in train stations, mapped out ideas on a journey map, created cardboard iPads and tested ideas on people. The session was a success and everyone had learnt a bit more about service design. This time around I was reminded that it’s really important to keep things moving along at a good pace. With limited time to come up with and validate your ideas as a group it can often be hard to produce and test prototypes. Getting people out of the door to interview people or to test prototypes can be a daunting experience but the sooner it’s done the easier it becomes. I also learnt that even though the events are fun and highly productive, there’s a lot of work involved to keep them running smoothly. Massive kudos to Kathryn and the team at Co-Op Digital, it was no mean feat. 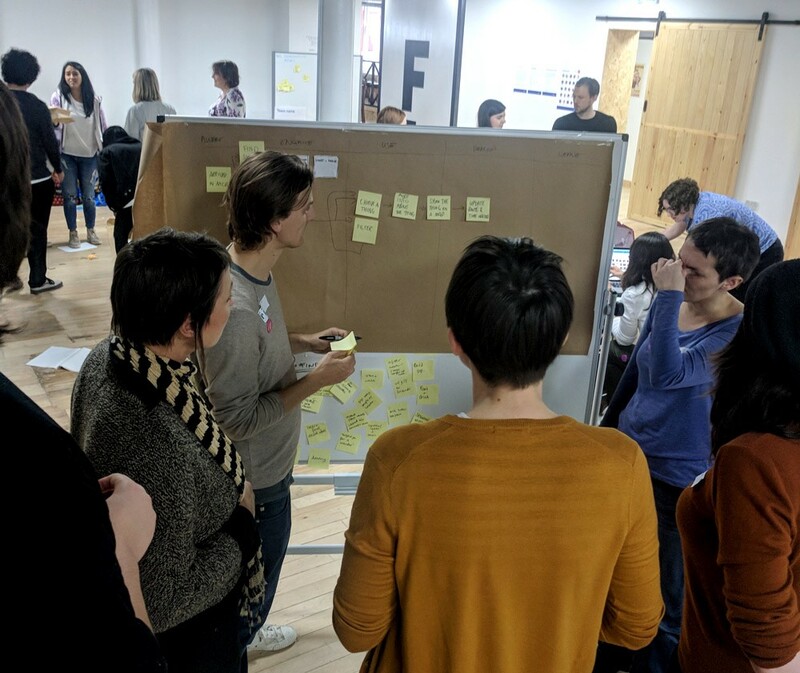 Next steps for me are to continue bringing service design skills into my processes and I’m also working with a group of people in Liverpool to set up our first Global Service Jam, if we can do it half as well as the guys in Leeds and Manchester I’ll be a happy bunny. 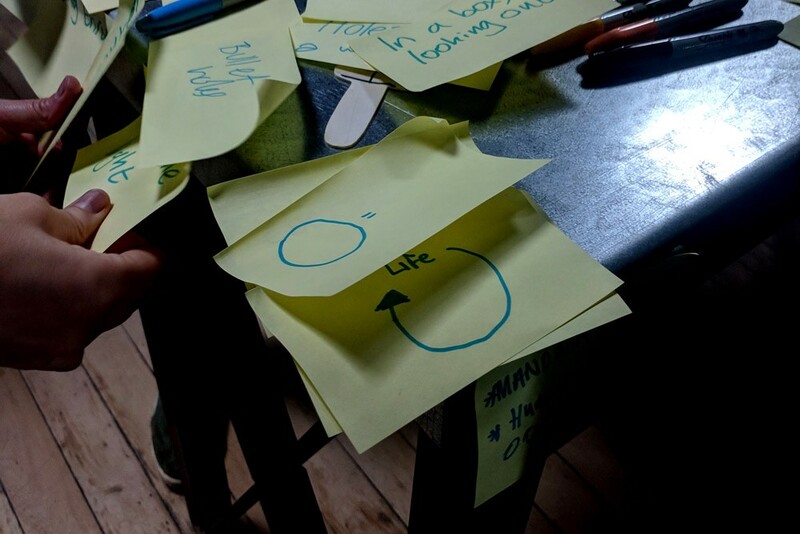 Stories from the Service Design JAM DAYS 2017 | Part of Design Manchester 17 | Sponsored by the Co-op.